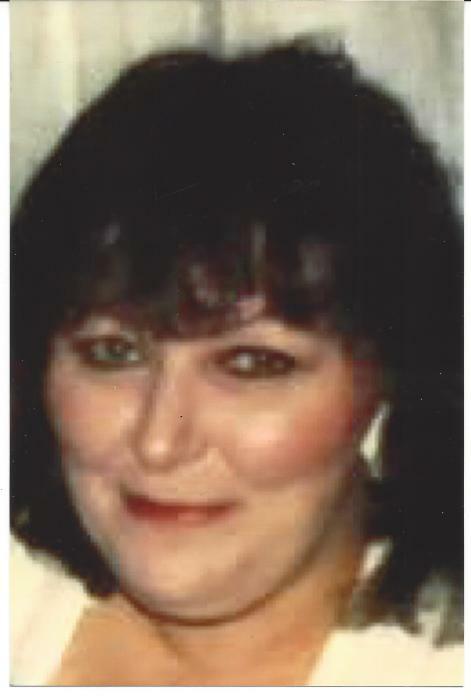 RUFFIN, Deborah C. “Crissie” (Flynn) of Dorchester, March 29, 2019, formerly of Tinnahalla, Killorglin, Kerry, Ireland and Mission Hill. Beloved daughter of the late Patrick & Maureen (Murphy) Flynn. Loving mother of Teresa Ruffin of Dorchester, Elizabeth and her husband Joseph Marotta of Bellingham, Colleen Ruffin O’Herlihy of Dorchester, Peter and his wife Michelle Ruffin of Rockland. Cherished grandmother of Kristen, Kaysea, Michael, Dalton, Garrett, Lauren, Shane, Joshua and Brianna and great grandmother of Jaxon and Dylan. Devoted sister of Joan and her husband Jim O’Sullivan, Bart Flynn and his late wife Jeanne, Sheila Kelleher and her husband John, Jimmy and his wife Breege Flynn, Mary Flynn and fiancee Jeremiah Roche and the late Kathleen Flynn. Also survived by many loving nieces and nephews. Visiting hours in the John J. O’Connor & Son Funeral Home, 740 Adams St. (near Gallivan Blvd.) DORCHESTER, Thursday 4 to 8pm. Funeral Mass in St. Mark Church Friday morning at 10 o’clock. Relatives and friends are respectfully invited. In lieu of flowers remembrances may be made to the Irish Pastoral Center, 15 Rita Road, Dorchester, MA 02124. Interment private.